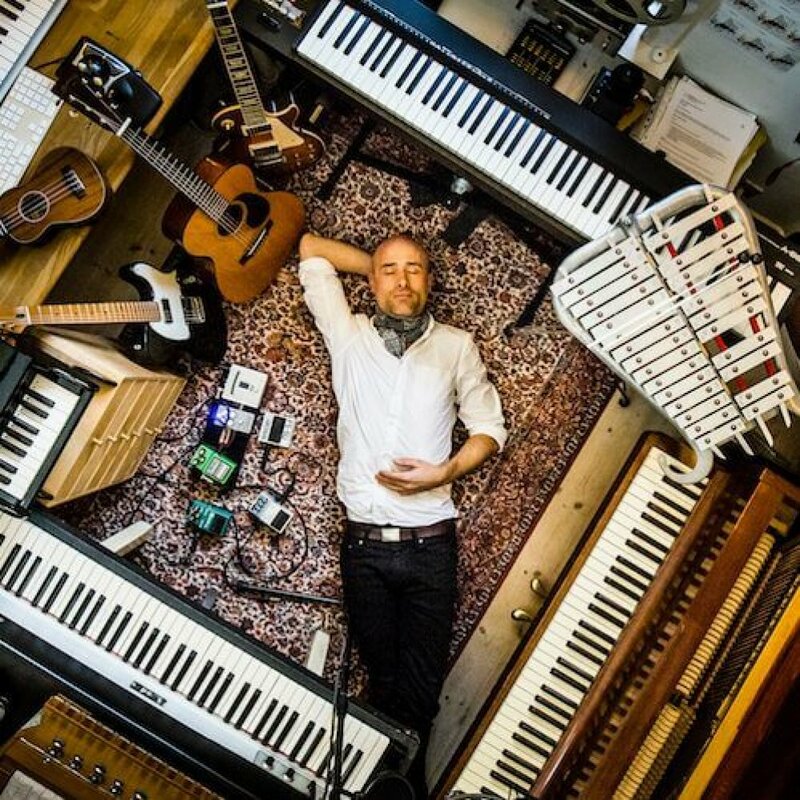 Christoffer Høyer is primarily busy working as a composer, music producer, songwriter and musician for a great variety of projects. Christoffer Høyer is a hard working songwriter, composer, music producer and multi instrumentalist. He regularly collaborates with writers, producers, artists and Film/TV production companies worldwide. On a daily basis, he works at his studio, Hoyer Songs Music Studio, based in Copenhagen, Denmark. He is also frequently working in Los Angeles. He is the owner and founder of the music production company, Hoyer Songs. As a performing artist he has toured Scandinavia, the U.S., the U.K. Germany and the Netherlands with his former band, Envelope. He release two albums with the band, both of which were very successful in Scandinavia. As an artist in his own right, Christoffer recorded the album, “Silent Songs About Things That Don’t Happen”, which was signed by Warner Music Scandinavia. He is known for his work on the TV series “Lego Elves”: Wrote, composed, recorded, produced and mixed the official title song “If You Dare To Believe”. Composed and produced the music for the Comedy Central TV Special, “Thank You Very Cool”. On the Hollywood film, “Lucky”, he wrote, played, performed, recorded and mixed the song “Beautiful World”. On the Jon Favreau production, “Igniting the Sky” and “One On One – the Cowboys and Aliens Interviews” he composed, recorded, played and mixed all music. Wrote, recorded, produced and mixed the official title song “Sovedyr på eventyr” for the popular Danish TV show of the same name. In late 2017, a second season of the show is released on DR (the biggest Danish National TV channel). Scored the music for a great number of TV documentaries on DR.
Wrote, recorded, played and performed the song, “Open Window” for the Warner Bros. hit TV show One Tree Hill. Has produced and co-written several albums for various artists.